Ensuring the success of partner organizations is getting more attention from vendors. In December, Axcient, a provider of a comprehensive set of business availability solutions, announced its Partner Success Team, an 11-member squad dedicated to ensuring its managed service provider (MSP) partners receive the highest level of service. And in February, Channel Impact, a full-service channel specialty firm for technology companies, released a white paper titled, The Rise of Partner Success in the Services Driven Economy. 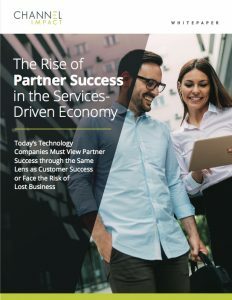 When an indirect go-to-market strategy is in place — where partners have the primary relationship with the customer — it’s become clear that today’s technology vendors must focus on delivering the right programs, technologies and guidance to fuel partner success, Channel Impact stressed. This includes enabling them with the tools, skillsets and resources to build their own customer success organizations and supporting them to transition and align with the recurring revenue movement. 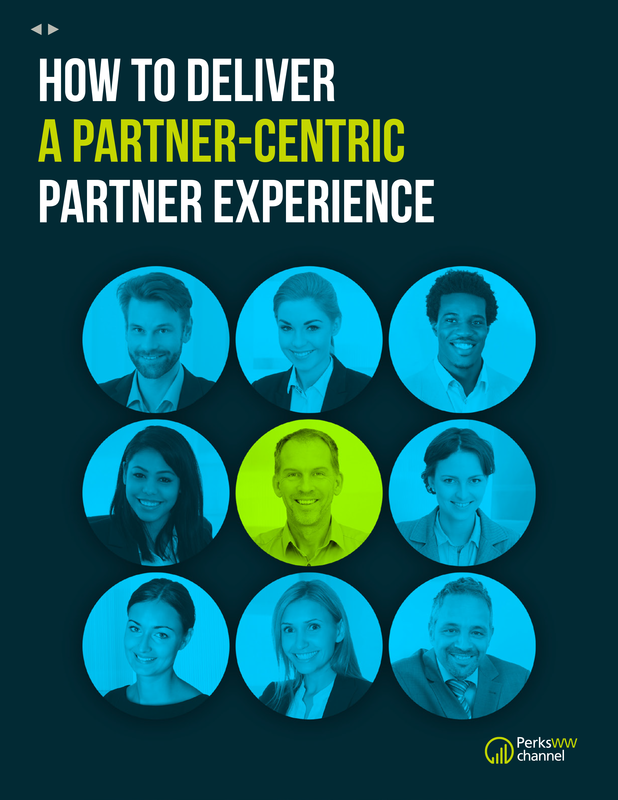 The Channel Impact white paper lists 10 “strategies” necessary to drive partner success. 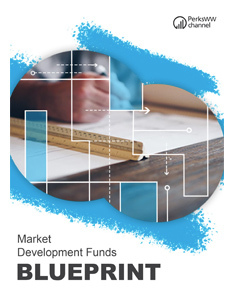 Included among them are company-wide commitment to a centralized program, a detailed plan informed with a clear understanding of what partners want, and a formalized approach to measurement that prioritizes partner profitability. Companies that are transitioning to recurring revenue offerings, for example, can ensure partner success by supporting customer engagement through land, adopt, expand, and renew stages, said Stewart. “As companies expand the number of engagement points along the customer lifecycle, they need to make sure that partners are aware of the new or add-on services they can offer to their customers,” she said. The Channel Impact white paper is available here.